The free market, rather than the government, is the most efficient mechanism by which individuals choose what they think can satisfy their needs. 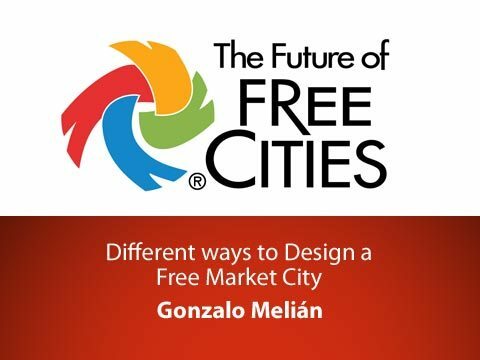 Gonzalo Melián portrays this idea through the free cities project, explaining the different techniques that can be used for the creation of these decentralized social communities. Melián presents the Hong Kong example as evidence of the feasibility of free market cities in the real word. 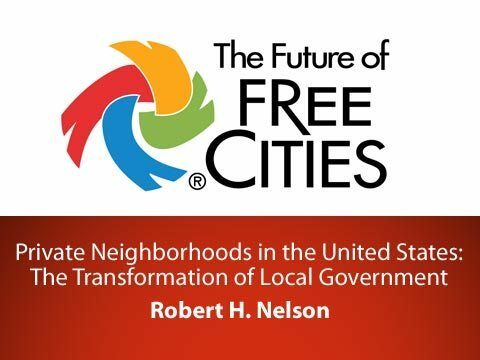 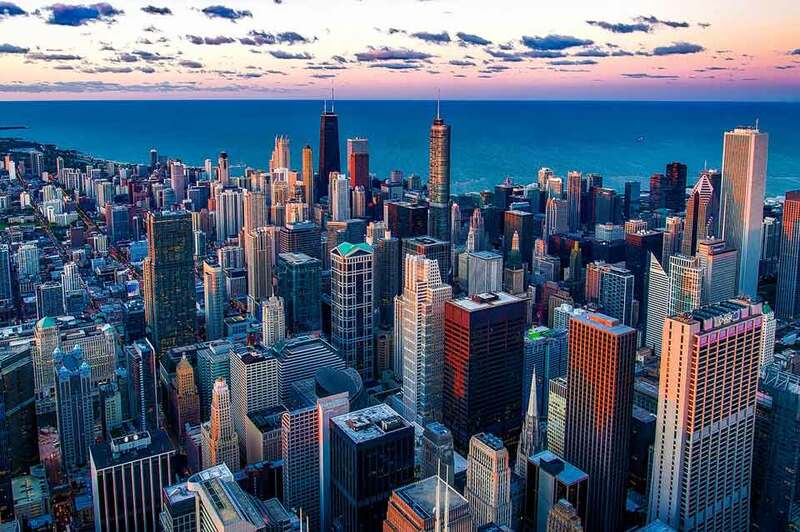 He describes possible urban planning models that can meet the projects goals and comments on the advantages and disadvantages these models might develop through their implementation.